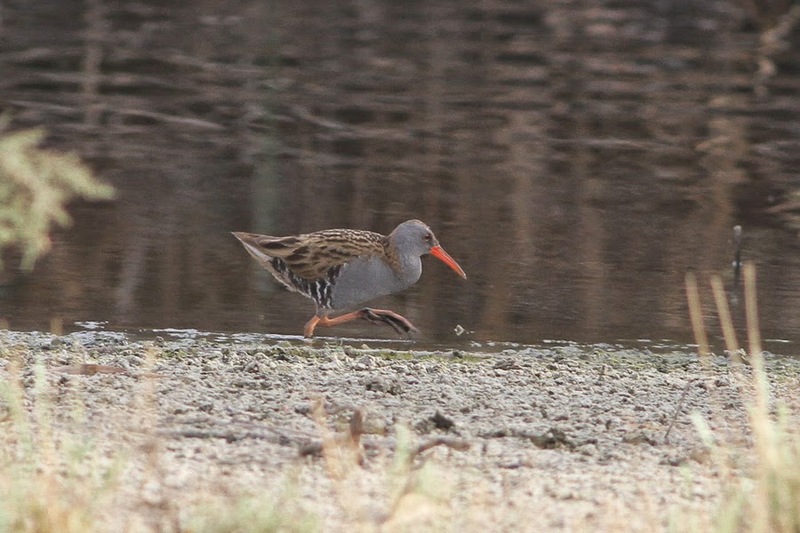 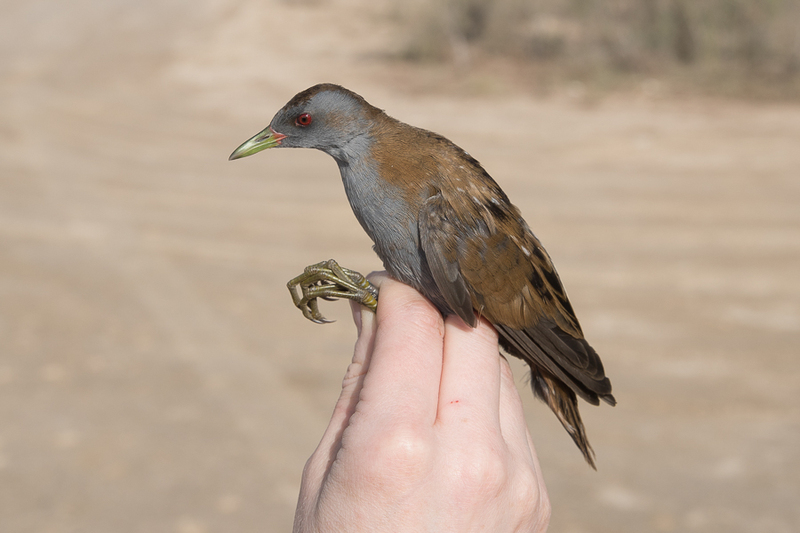 Whilst Birding Sabkhat Al Fasl 24 May 2014 Dave Kilmister photographed an adult Water Rail along the reed fringes of the main scrape. 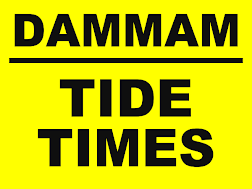 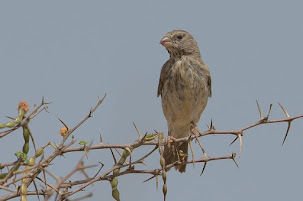 This is an uncommon species in the Eastern province but is probably under recorded due to its secretive nature. 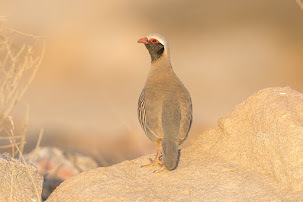 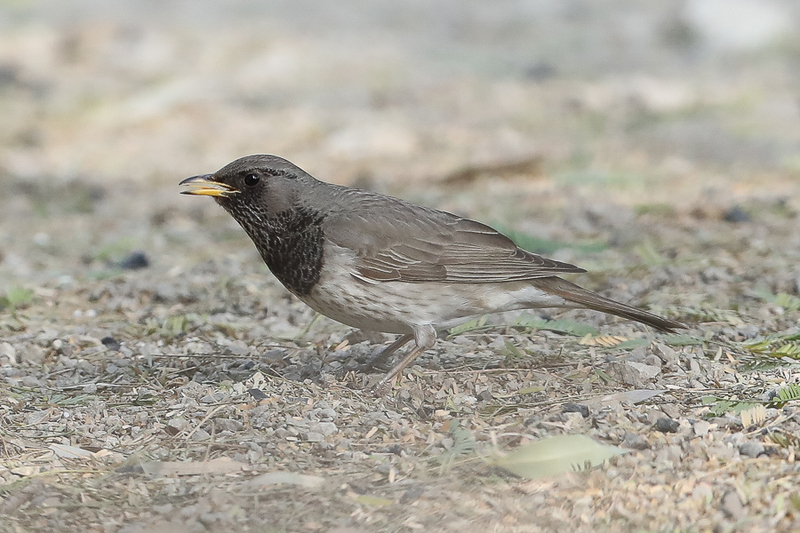 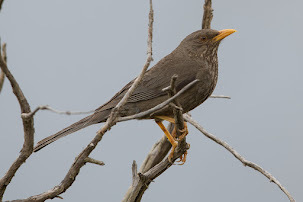 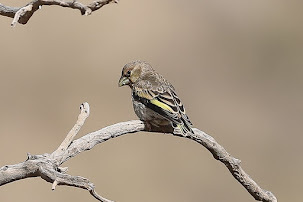 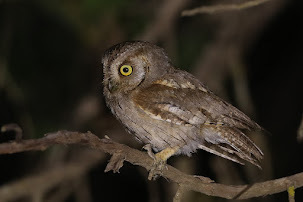 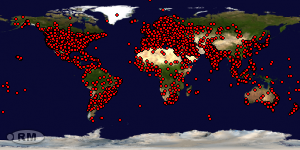 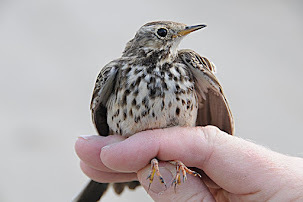 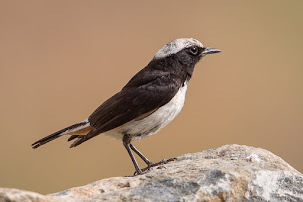 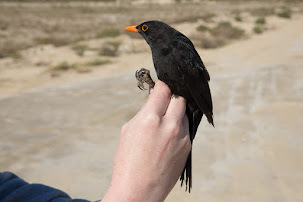 In Saudi Arabia as a whole it is an uncommon migrant and winter visitor that breeds sparingly. 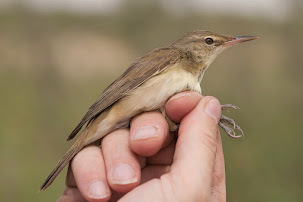 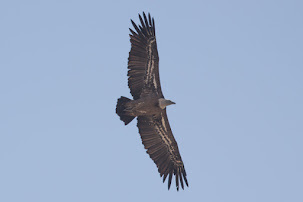 There have been some interesting records in Saudi Arabia of this species including five different birds calling in reed beds of a wetland 12 February to 7 March 1990. 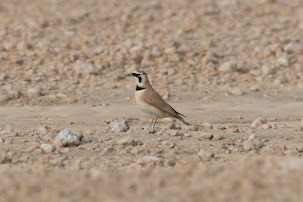 In the Empty Quarter. 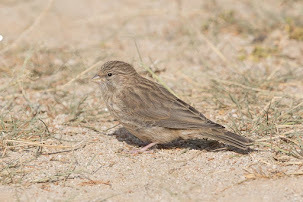 This is the coutries largest desert with very little water and these birds were thought to be breeding here. 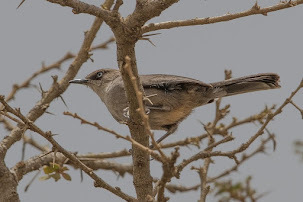 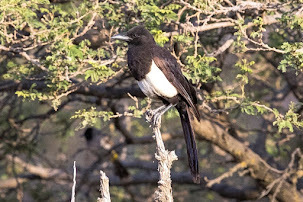 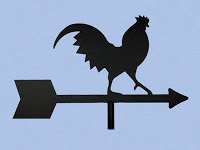 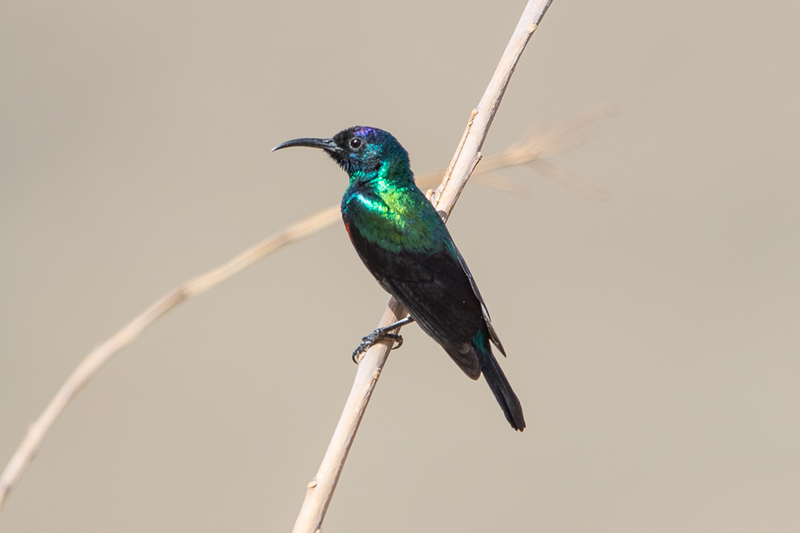 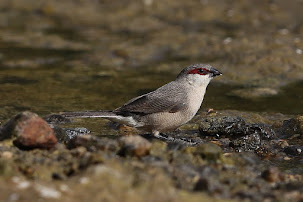 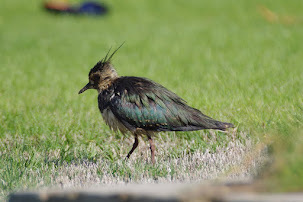 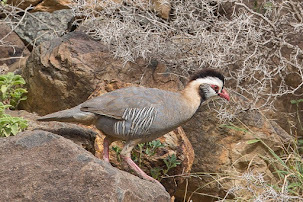 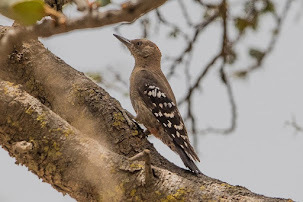 Rob Tovey has recently photographed some birds on the Riyadh watercourse north of the city where they may also be breeding? 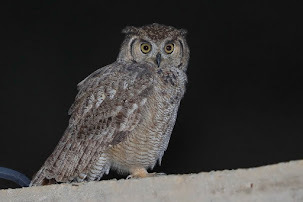 In he Eastern province they are a scarce breeder to Gulf wetlands with Sabkhat Al Fasl being the best site. 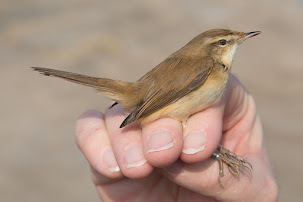 I have heard them many times in the early morning whilst setting up ringing nets but never managed to photograph them like Dave did. 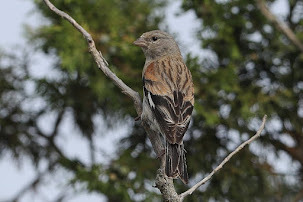 I thank Dave for permission to use his photograph of this difficult to photograph species.